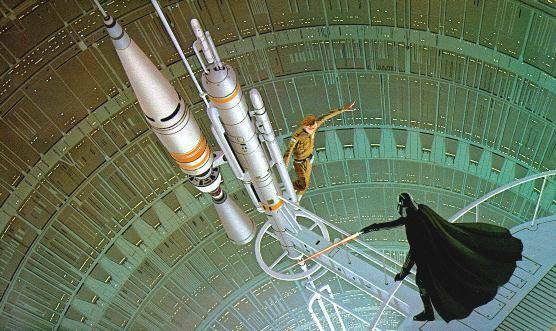 The Empire Strikes Back is often considered the best of the entire set of 6 Star Wars films. It’s certainly considered one of the best sequels in film history. While Lando Calrisian is no Don Corleone, it’s up there with The Godfather Pt II in that regard. 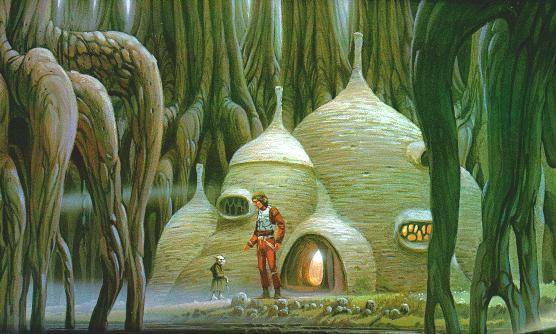 Anyways, one of the reasons why Empire is a great Star Wars movie is because of the vision of Ralph McQuarrie who backed up from A New Hope to put Lucas’s ideas on to canvas. 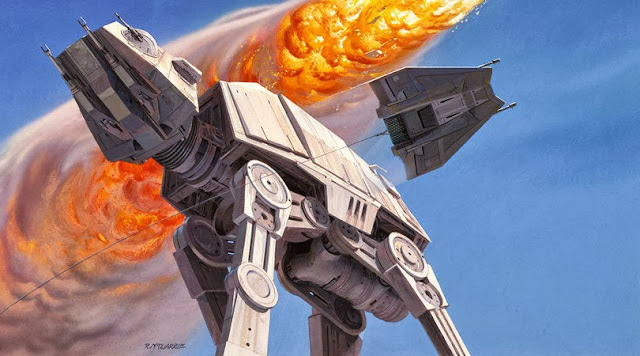 Here’s some of McQuarrie’s designs for Empire, that largely feature that Attack on the Rebel Base on the ice plant of Hoth. I'm looking for a great warrior, Yoda. Don't look back, he might be gaining on you! Watch out for space slugs Han! If you want do explore a really crazy science fiction concept, check out what Municipal Darwinism means.